along with manufacturer's warranty on the products chosen. Needing a New Custom Build? If you are needing an experienced eye or consult with a designer to provide a visual sketch or layout? We can bring a specialized designer to provide the necessary drawings, color scheme options and other available features to discuss with you about your goals and dreams. 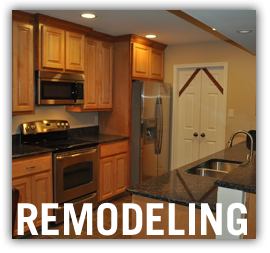 We also will provide a complete walk-thru of the entire building/remodeling process, step-by-step to make sure you are are comfortable with the entire work. 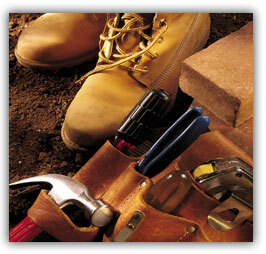 Please contact us for any of your general contractor needs. 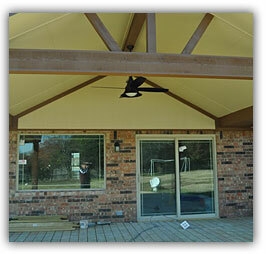 Texas Specialty Contractors is a licensed general contractor serving the Dallas and Collin County locations. Let us talk with you about your next remodeling project, exterior painting need or complete restoration. Contact us directly today at (214) 533-9856 and we will provide you a FREE quote. 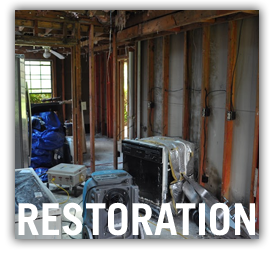 REMODEL, RENOVATE, RESTORE Your Home Today! Call us at (214) 533-9856 for a FREE quote. 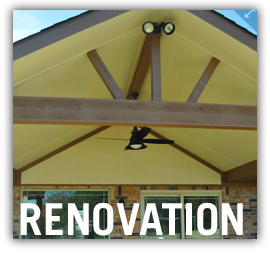 Texas Specialty Contractors provides full-service residential home improvement, wood repair, painting, renovation and restoration. We are fully insured and are proud to serve the Dallas & Collin Counties. Contact us for a FREE estimate today! © 2013 Texas Specialty Contractors, Inc.